I'm a creature of habit—almost painfully so. But I'm also a perfectionist, and where my beauty routine is concerned, I only add a product to my regimen once I've dubbed it perfect, inarguably unsurpassable in greatness. Until then, I'm a creature of mayhem—trying everything and anything until I'm 100% satisfied. Therefore, when I say I've used the same tin of strawberry-flavored lip balm for almost 10 years, you'll hopefully understand the weight of said statement. Of course, I try products on the daily that I like and will gladly use, but no other stick, jar, tin, or tube has had the plumping, hydrating, smoothing, all-around magical X factor to earn that one coveted spot on my bedside table. Well, until a few weeks ago, that is. 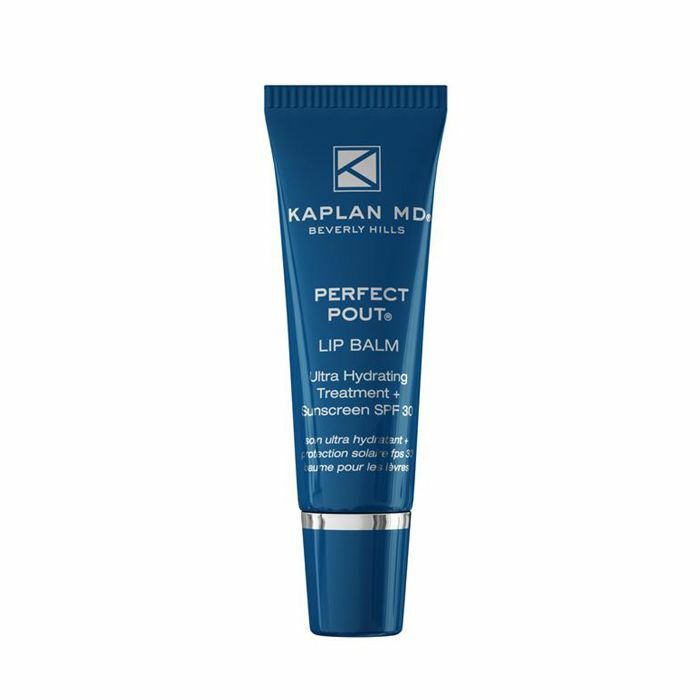 Enter Kaplan MD Perfect Pout Lip Mask ($35)—an epiphany of a product I first discovered thanks to fellow Byrdie editor Kaitlyn McLintock, who thrust it into my desperate arms before a night out. In a nutshell, it's a lip-transforming cream mask that, with a consistent nightly application, pretty much canceled an upcoming filler touch-up I had planned for my lips. This mask alone has reinvigorated my pout (which I felt had begun to de-pert and -plump a bit) with an addicting bump in volume, contour, and overall hydration and health. Isn't that pretty much the dream when it comes to finding a be-all-and-end-all lip-improving product? Thanks to the mask's natural exfoliating ingredients, I've stopped using my collection of lip scrubs for good (which, according to Stuart Kaplan, MD, the brand's namesake founder, are pretty much worthless anyway), and I've taken to smoothing a tiny bit into my lips every night as more of a leave-on treatment than as an actual mask. Even though you're technically supposed to slather it on and then wipe it off about three to five minutes later, I prefer to use smaller, more frequent doses—applying just enough so that the formula effortlessly soaks into my lips and works its magic overnight. Every morning, I wake up with a plumper and more voluminous pout—no cracks, chaps, or flakes in sight. So what's the key? According to Kaplan MD's website, pretty much everything that could potentially bolster your lips is inside the pretty blue and silver jar. It's free of parabens, sulfates, gluten, and petroleum jelly, brimming instead with lip-luscious fodder for all pout types (even sensitive!). First and foremost, the mask's impressive roster boasts a whopping 22 certified organic extracts, which work together to nourish, heal, and pacify the easily irritated skin on our lips. Then come Adipofill'n, the brand's patented L-ornithine amino acid, to encourage increased volume and fullness; papaya enzymes (a natural exfoliator) to lightly slough off dead skin; and two different forms of hyaluronic acid to moisturize lips on the cellular level and alleviate the look of lines and wrinkles. 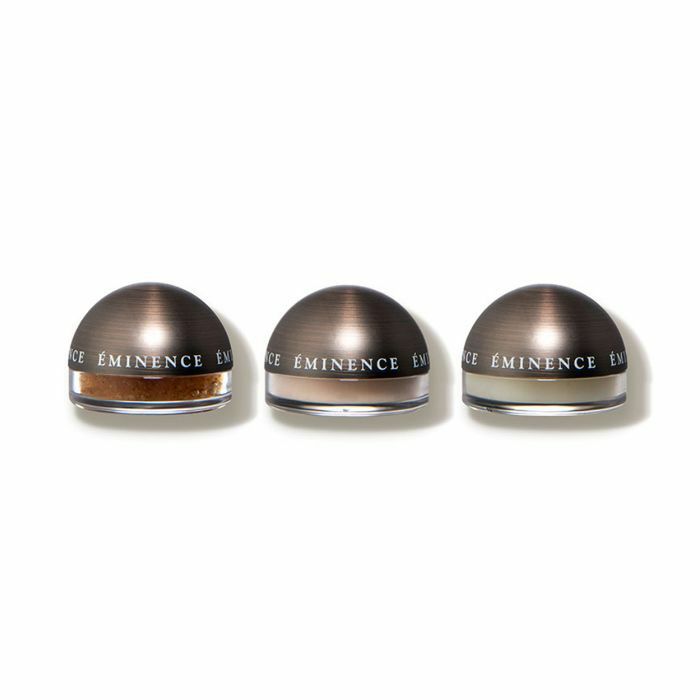 Interestingly, a month or two before discovering Kaplan MD's Perfect Pout Lip Mask ($35), I received an amazing facial at Face Haus in Santa Monica in which the facialist added on a special lip treatment (the Lip, Laugh, Love, $10) and used an elixir from Éminence Organic Skin Care similar to the brand's Lip Comfort Plumping Masque. I was so obsessed with the results (that addictive, slightly bee-stung look of an in-office treatment) that I made sure to immediately get a pot of my own, and not surprisingly, it has many of the same key ingredients as Kaplan MD's (fruit acids, plant extracts, the like). I like alternating both mask formulas and use them in the same way—that aforementioned nightly treatment method. I don't wipe them off. 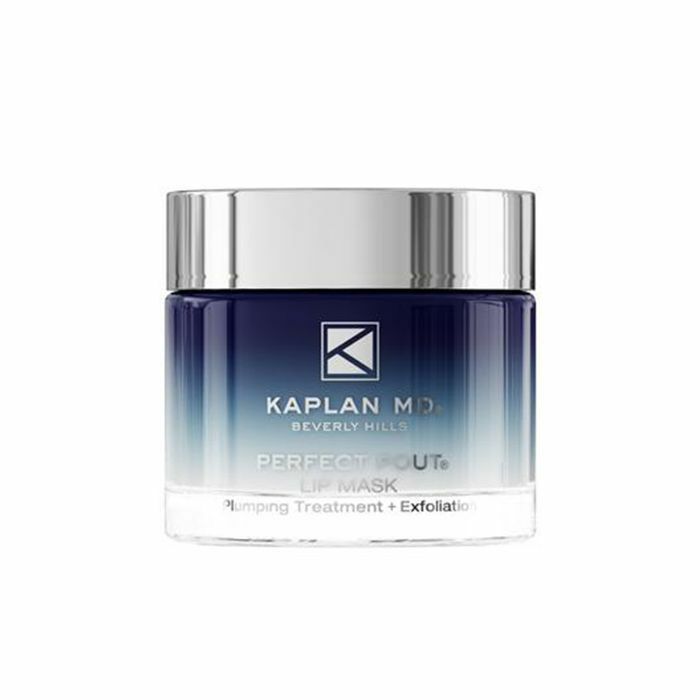 In addition to Kaplan MD's mask, the brand also has an amazing balm that's actually more of a gloss but with all the good-for-your-lips benefits of a dermatologist-formulated lip savior. I've been swiping it on before heading out the door most mornings, and when I mentioned it to our editorial director, Faith Xue, she exclaimed that it was a forgotten favorite of hers as well. It has the 22 organic plant extracts like the mask in addition to a patented tri-peptide blend, hyaluronic acid spheres, seabuckthorn berry extract, sunflower seed wax, and beeswax. It's the perfect way to prolong and enhance the lip-plumping benefits of the mask—regardless of whether I reach for the Kaplan MD or Éminence. Between all three products, my lips have subtly (yet noticeably) perked up in fullness, and I've no longer felt the pressing urge to book an appointment for another round of filler. Next up: See what happened when I test-drove this snake venom–infused eye cream.